This project consists of developing a 20-year master plan for this hospital’s campus, and executing the first major part of the plan: a new two-story 22,850 s.f. outpatient clinic and lab. 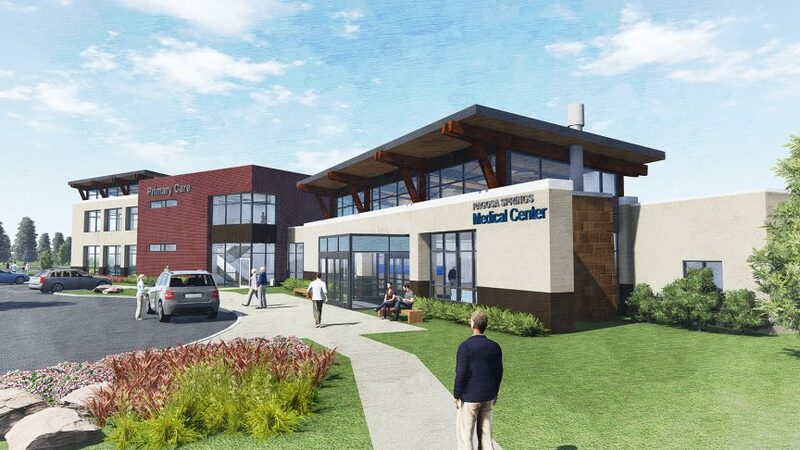 The clinic will house both primary care providers and rotating specialists. 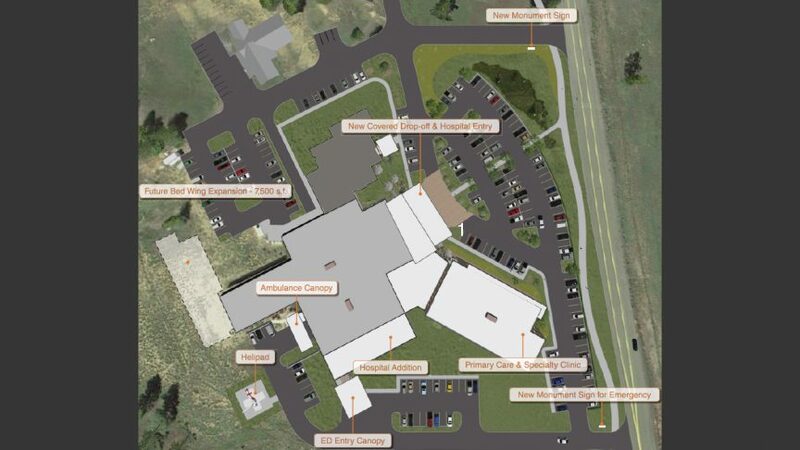 The master plan includes phased remodels and expansions that allow the medical center to continue to provide high-quality acute care services to the community for the future. The new clinic is designed to promote team-based collaborative primary care. This approach to population health is based on the concept of the patient-centered medical home, where care teams take a holistic approach to whole person health, with education, coordinated dental and mental health, and group visits.